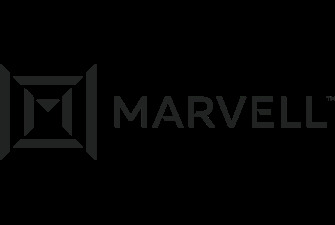 Marvell is a leading provider of innovative storage technologies, including ultra-fast read channels, high-performance processors, leading edge transceivers, highly efficient analog designs, and powerful cryptographic engines. These solutions address all segments of the hard disk drive (HDD) and solid-state drive (SSD) electronics markets. Many of the same technologies have been utilized in Marvell storage system solutions products, powering PCs, servers, and enterprise-class storage systems. Marvell demonstrates storage market leadership by continually innovating solutions that deliver the industry’s highest performance and lowest power consumption with cost efficiency. With a vast portfolio of storage technology building blocks, innovative design, and packaging expertise, Marvell solutions enable customers to engineer high-volume products for hard disk drive (HDD), solid-state drive (SSD), and storage systems applications.